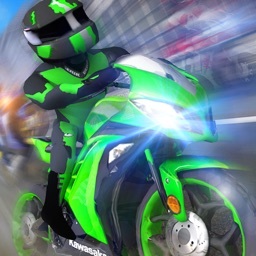 Place your eyes on the road and experience the craziest battle of moto rivals, track down the rivals and shoot them down before they shot you. 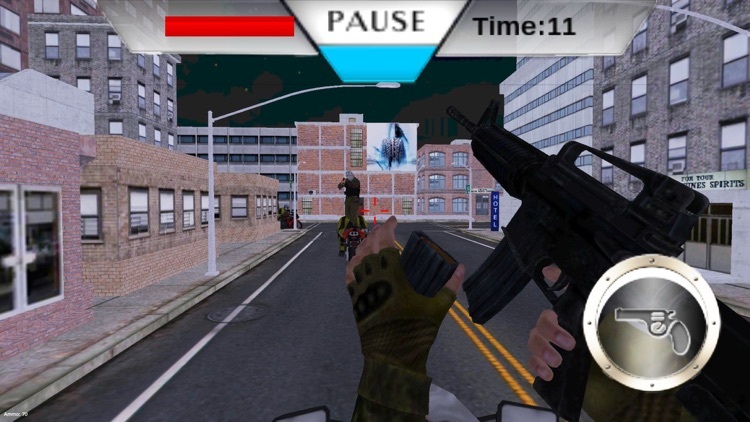 Assert your authority on the city criminal streets and unleash furious speed skills to hunt down the assault shooters. 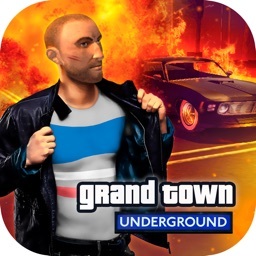 Jam Packed with deadly missions, you need to improve your racing and shooting skills at each level as the difficulty will increase, so get ready for this epic adventure and conquer the streets with your moto speed bike and ultimate shooting skills. 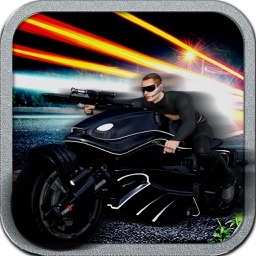 Avoid crashing your motorcycle as you will be killed by the city shooters and criminals at the spot, try using the motorcycle racing tricks to confuse the shooters. You are an elite sniper and a contract killer, you are hired by the government agencies to clean the city and bring peace on the city roads. The criminals on the streets are shooting innocent people for fun, you are their only hope to save the civilians and kill the shooters. But this not going to be an easy moto ride, you are out of business and need to polish your extreme sniper and shooting skills. 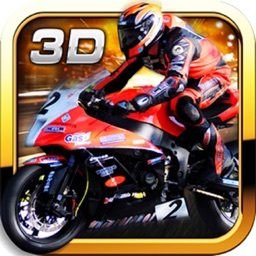 Race among the assault moto rivals and kill them in this epic road battle. Moto death race is filled with deadly city missions, in each level you have to eliminate the ultimate criminals within a given time-frame. 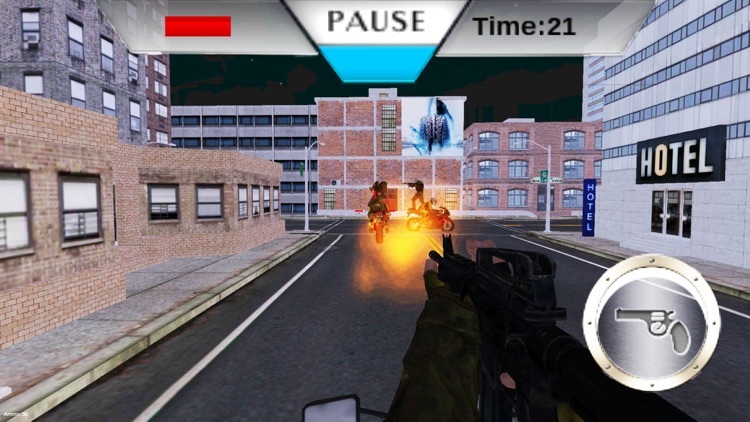 The ammo provided is also limited, and the moto rivals which you have to hunt down have great racing and shooting skills, you have to save your bike and yourself from the bullets fired at you and to counter attack as well to eliminate the threat from the city streets. 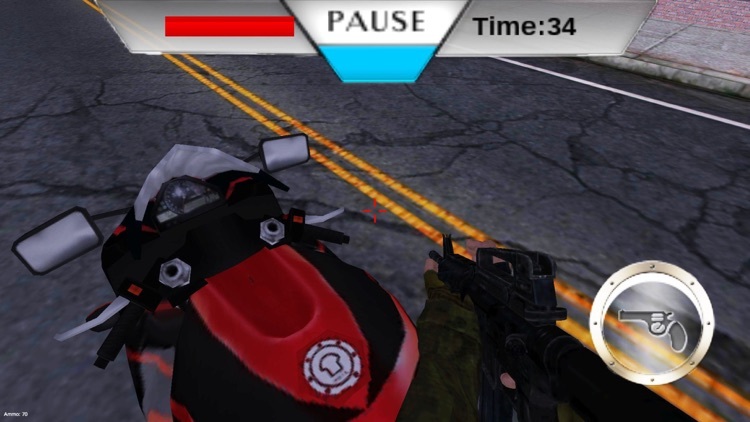 The fuel in your moto bike is also limited, and the city street shooters will try to end your moto bike fuel so they can kill you easily, you have to be very keen reloading your weapon. At level four, the boss of the city shooter will announce open war against you and will put bounty on your head, the boss also have extreme shooting and sniping skills, and will try to kill you from the helicopter. You can to come up with a quick survival strategy to shoot down the helicopter or your will die. 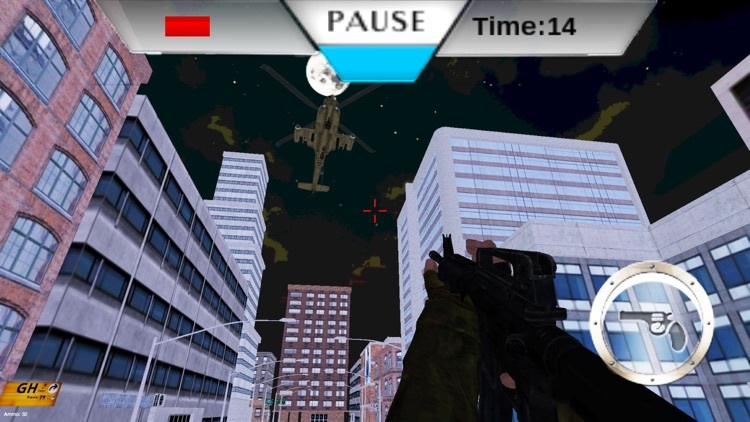 Tip: Shoot the helicopter fuel tank to burst it into flames and to eliminate the boss to put an end to this street war. 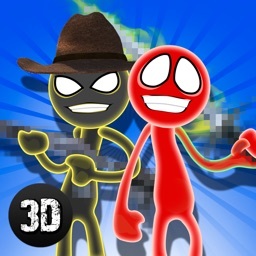 It's time to unleash the inner criminal and deadly sniper shooter inside you!